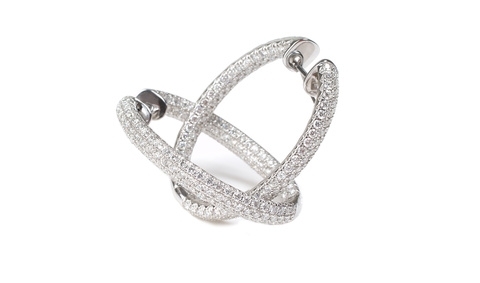 Just as popular for jewelry as gold and silver is platinum. Platinum is actually one of the more durable of the precious metals. One of the reasons that people choose platinum, besides its obvious beauty, is the fact that it is hypo allergic and very heavy which allows it to hold onto jewels very well. If you have beautiful platinum chains, rings, bracelets or other types of jewelry, you may wonder, “How do I care for platinum jewelry?”. Well, you’ll be happy with the answer. One of the best features of this metal is that it never tarnishes and its luster and shine last an extremely long time. One thing that you should be aware of, as like any other type of jewelry, it can be scratched and it can also obtain blemish type spots. 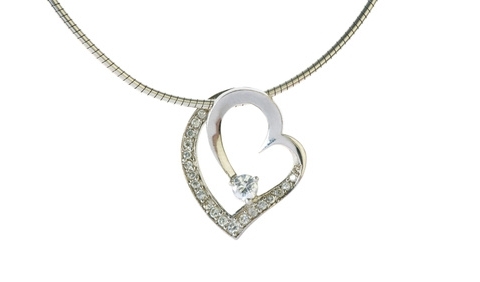 If it is not properly taken care of, it can seem to fade and that will make the jewelry look old. This can be avoided. We will look at how to care for these issues and how to polish spots off to make your jewelry look brand new. There are some pre-maintenance steps to take to avoid scratches and blemishes in the first place. To care for your platinum jewelry, you will want to take off all pieces before you do any housework, work in the yard, work on the car, etc. It you have a piece that is holding a diamond, you will most certainly want to do this, as diamonds can chip if they are accidently hit into a sharp, hard object. 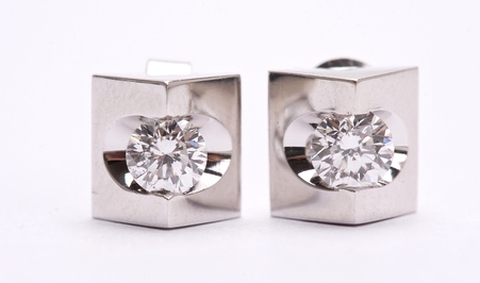 When you remove your platinum, you will want to take care to not place it into direct contact with other jewelry. It is best to do a cleaning once a week and a good polish when needed. To do the weekly cleaning, you will want to place the piece of platinum jewelry into a bottle of high quality jewelry cleaner for twenty minutes. Then, when you take it out, holding onto it firmly, rinse it off with hot water. The polishing will make your platinum shine and should work to remove any scratches. When this type of jewelry gets scratched, those spots can then take on a gray type color tone to them, thus making the piece look old. Polishing can be done whenever it is needed. You do not need to have the piece polished unless there is a scratch, although keep in mind that even the tiniest scratch will eventually turn grey and you will want to do a polish as soon as you notice it needs it. This process will involve using special tools such as buffers and rouges. Once, done, the piece will be restored to its amazing brand-new shine. And as any platinum lover knows, this metal is shinier than gold or silver due to its density. 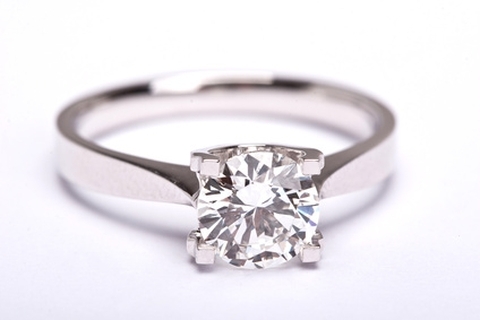 Most local jewelers do not have the needed tools to properly do the polishing and you may need to obtain a professional platinum specialist to do this for you. < Why do Jewelry Trends Change?